One can find a plethora of smartphone apps that cater to a wide variety of purposes and utilities. 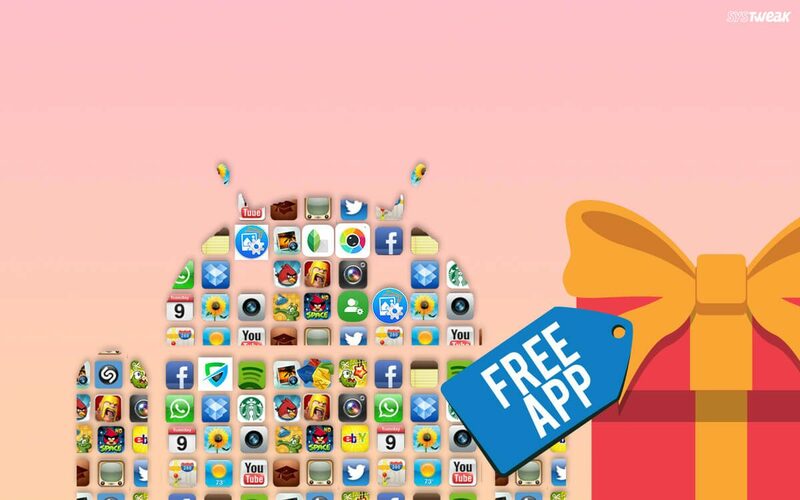 Whether it is games, utility apps, security or even exercise, you can easily get an app for it on App Store. The exercising apps act as a mentor or personal trainer and help your workout as per your body requirements. The app needs certain data from your end and prepares a workout regime to go on! In this post, we have listed some of the best apps which helps you do a great workout using your iPhone or Android. 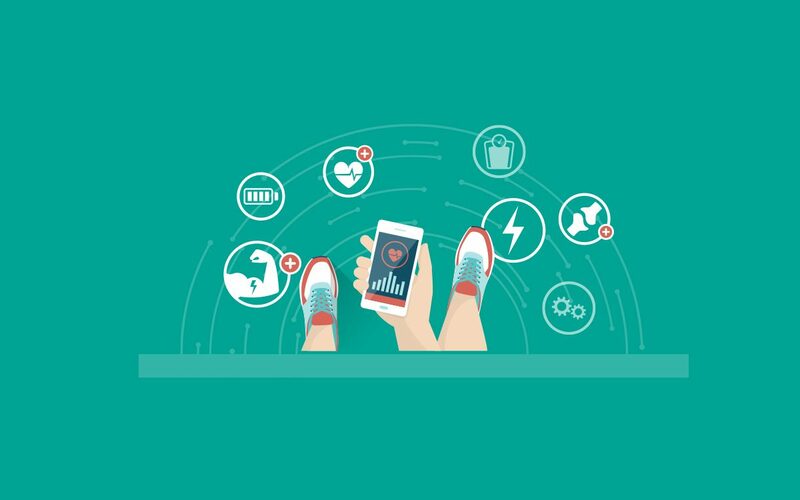 Check out some of the best exercising apps here! The app offers more than 400 exercises with detailed explanations. It provides video guidance, animations to make sure you work out properly. The app comes with customized training plans as per your routine and goals. Whether you are a novice or an athlete, you will get a workout plan which suits your needs. The app has workout collections aimed at particular goals. Workout using the app and become fitter, stronger, and healthier. You can save your favorite workouts on your home page & share your achievements with your friends. The app allows you to choose the duration of a program from 2 minutes to 36 minutes. You can get a suitable workout plan to match your requirements. If you own an iPhone, you can sync the app with HealthKit abs track your workout plans in Health app. The app also comes with various fitness programs for beginners, intermediate and advanced level. No matter how great the app is, the price of the app could be a bump in the road. However, it could be bargained for membership in a gym. The app list warm-up and stretching routines to perform before and after a workout. It comes with video guidance for every exercise to make sure you do all exercises in right postures. It also records training progress automatically. The app is designed for both beginners and advanced level users. It tracks your weight loss journey. You can customize your workout reminders to make sure you never miss a workout. The app also allows you to share your fitness progress on social media. It comes with great personalization and fitness levels which makes it easy to understand the areas to work on. It specializes workout plans and schedules as per your body needs. Also, it takes care of how your body will get maximum results. If any program listed is said to be fit for all, it means all the exercises listed could be done even with the people with injury or weakness. Well, the app takes into account factors such as shoulder mobility, hip mobility and customize programs as per an individual’s fitness level. Most features of the app are free, though you can get a subscription for more personalized advice. With the subscription, you get recovery tracking and food tracking feature. The app assesses your fitness level to select your beginning point. It has workout plans to challenge you and make you progress. It also offers personalized healthy meals and diet plans. Along with various fitness programs, the app improves your nutrition, help you reach your goal in a healthy way. No matter what your goal is, gaining weight, getting fit, losing weight, the app is suitable for all. The app provides you with HIIT body workout anywhere you go. Whether you want to lose weight or gain muscle, the app provides you with fitness programs. The app provides you to with video tutorials to make sure you do the workout in a correct posture. The app is integrated with Google Fit to provide personal training insights. Freeletics also provides a personal fitness coach with a subscription, and you get customized workouts as per your schedule, fitness level. Challenges you to work out every day with a short duration of seven minutes. Workout plans customized as per your needs and preferences. The free version comes with a free daily workout along with an introductory 12 exercise workout. All you need to do is choose your aim and fitness level, and Seven will customize a workout plan for you. Workout and challenge your friends and share your accomplishment with your friends. Working out makes your life active and once you see results, you get self-motivated and thrive to achieve more. Exercise not only keeps you fit, but it also helps you uplift your mental health. Not everyone can go to the gym, however, they can certainly workout at home. 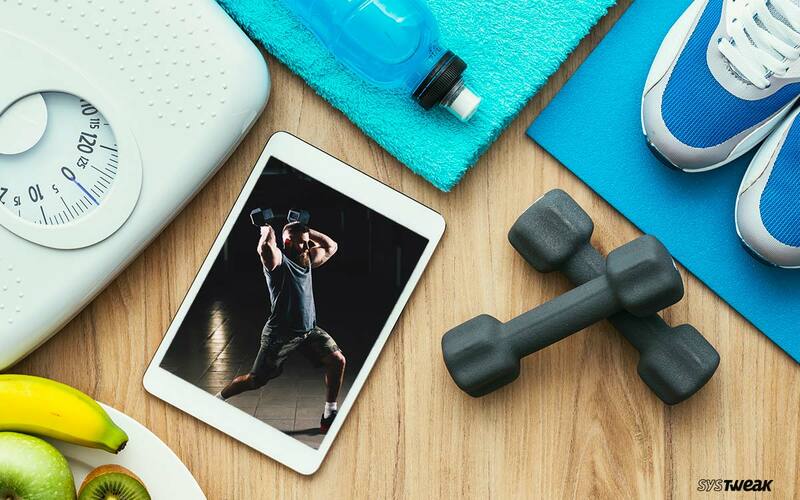 Choose any of the apps and start working out now!